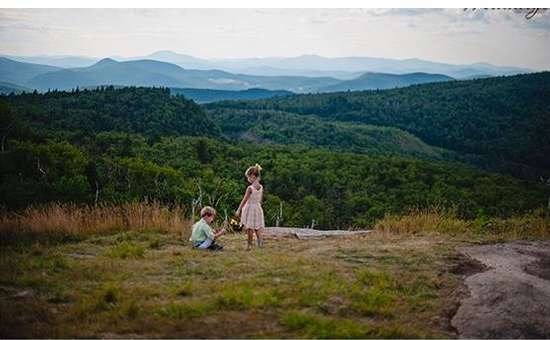 With breathtaking views of the Adirondacks, Gore Mountain is the perfect location for your upcoming wedding. 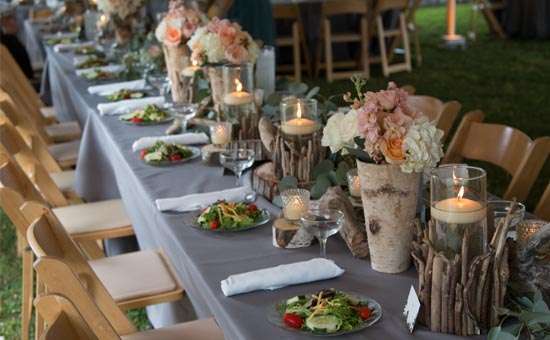 We are also an excellent choice for your rehearsal dinner or vow renewal! 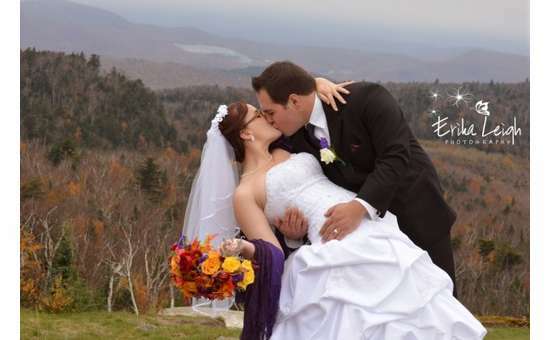 Choose to have your wedding ceremony on the top of Gore Mountain, surrounded by stunning views of the Adirondacks. 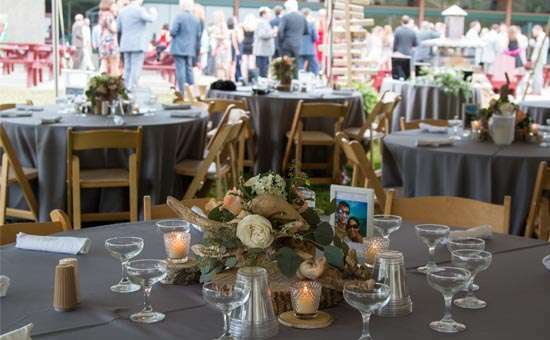 Gore's base area offers a variety of indoor and outdoor locations for your reception, with catering services year-round. Transportation via the Northwoods Gondola makes mountaintop accessibility easy for all family members, and we can include other fun activities for you and your guests! 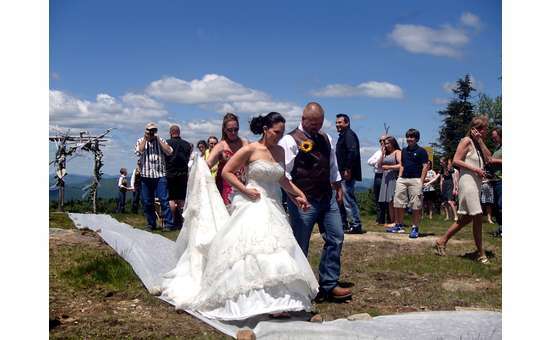 Looking to renew your vows or for rehearsal dinner location? 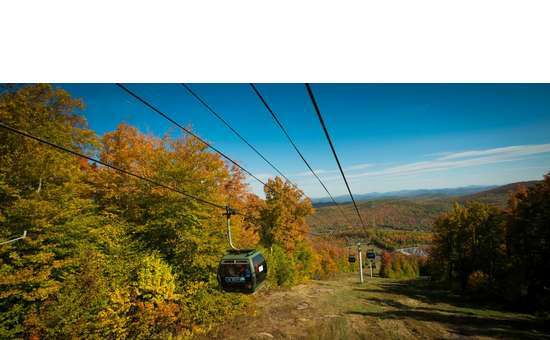 Gore Mountain can do those too! 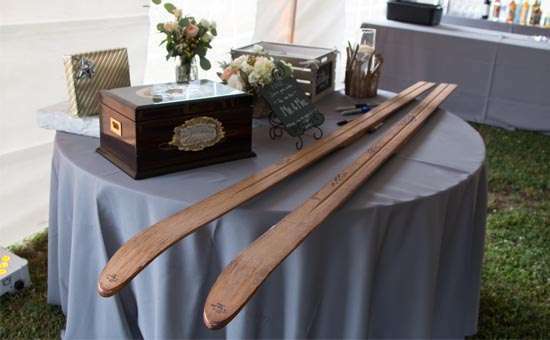 For more information on our pricing and availability, please visit our website or call us at (518) 251-2411! Hi! 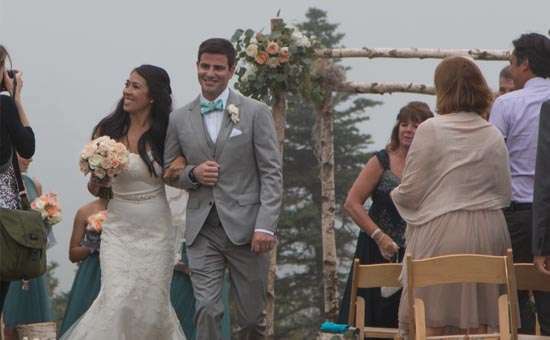 I found you on LakeGeorgeWeddings.com and would love more information on your service and pricing.